Nick has been providing personal financial advice since 2013 and has been working in financial services since 2010. Nick is a golf aficionado, known to spend his evenings perfecting his swing. Nick holds a Bachelor’s degree Agricultural Economics (Hons) from the University of Sydney and a Diploma of Financial Services. 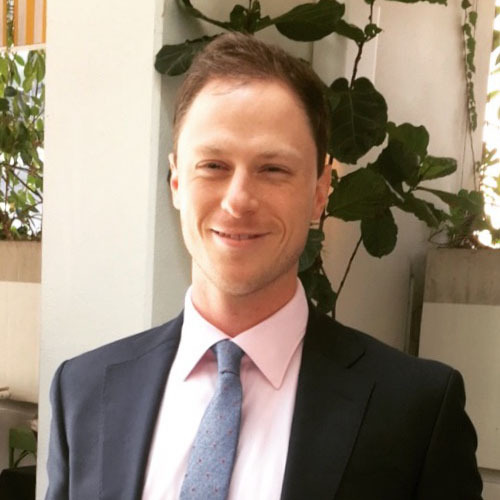 Nick is an Associate practitioner member of the Financial Planning Association of Australia working toward achieving his CFP designation and is a registered Tax (Financial) Adviser.